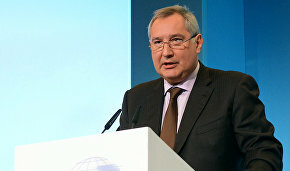 The Russian Ministry of Economic Development is drafting a document to establish backbone development zones in regions of the country's Arctic zone, Deputy Prime Minister Dmitry Rogozin told delegates at the conference International Cooperation in the Arctic: New Challenges and Vectors of Development. 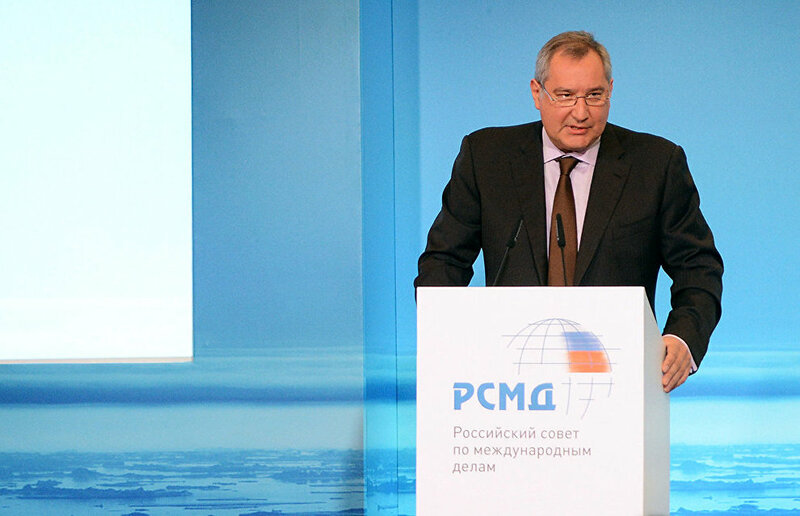 There are plans to establish project offices in every Arctic region; they would be linked by a joint management system, as well as by the relevant economic, transport and social infrastructure, Rogozin said. 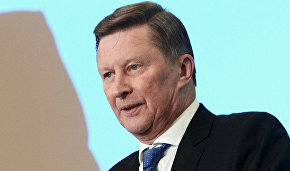 The federal law "On the Development of the Russian Federation's Arctic Zone" is to formalize this mechanism, he added. 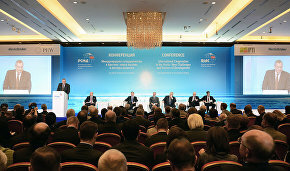 The system of backbone development zones will be created in line with the need to establish a socioeconomic development framework for Russia's Arctic zone around economic development strongholds. 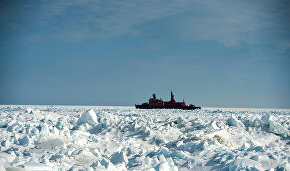 The system will be implemented under a new draft state program for the socioeconomic development of the Russian Arctic zone until 2020 and beyond. "We suggest concluding a certain social contract between the state and the business community. 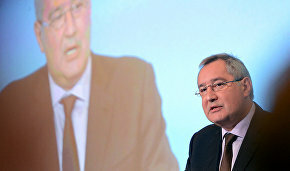 The state would lift infrastructure restrictions and establish the infrastructure in some cases; for their part, business people would pledge to provide investment," Rogozin said. He hopes that existing mechanisms, including free ports, priority development areas, special economic zones, industrial parks and special investment contracts, will make the region more attractive.